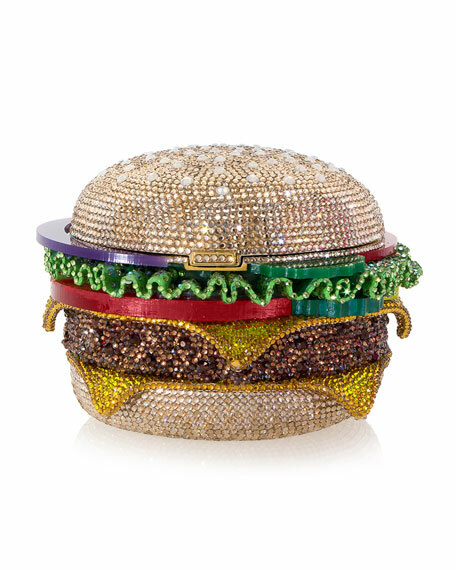 Judith Leiber Hamburger Crystal Clutch Bag , it is priced at $5,695. 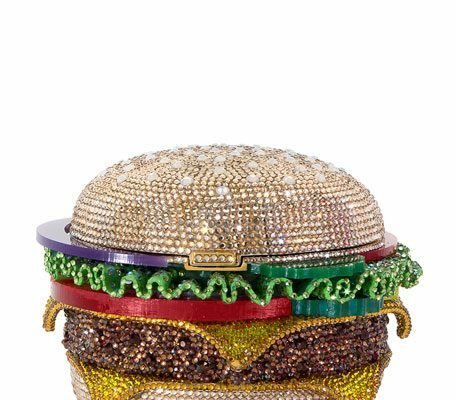 Its topped with everything a burger need including a hefty price tag. 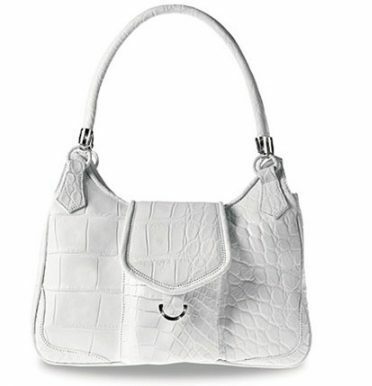 The handbags are designer and they have the designer price that comes along with them. Famous actresses love these bags and cannot say enough good things about them. These handbags have been famous since 1909 and they are still loved today. 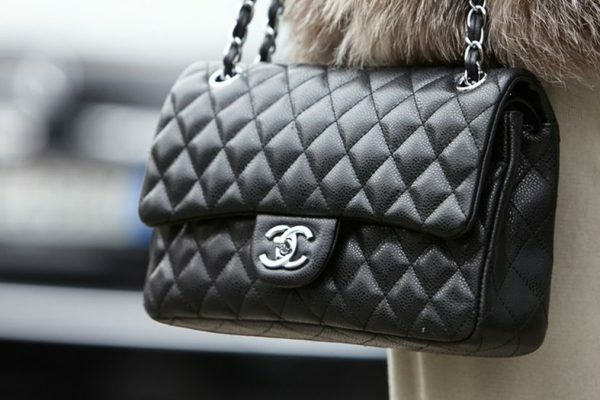 There are some designer Chanel handbags that cost $261,000. 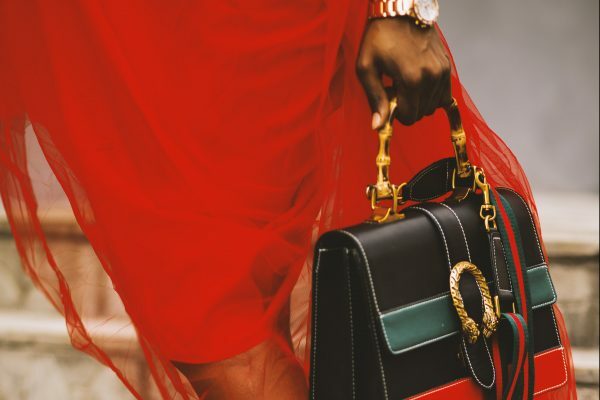 This is the most expensive handbag brand in the world. These Italian handbags have been around since 1925 and have their own style. These bags have became known as the baguette of the B handbag brand. They are stylish and are made with animal skins such as black crocodile. For those that love animals, they come in other materials, designs, and styles. These bags can easily go for $28,000 each. 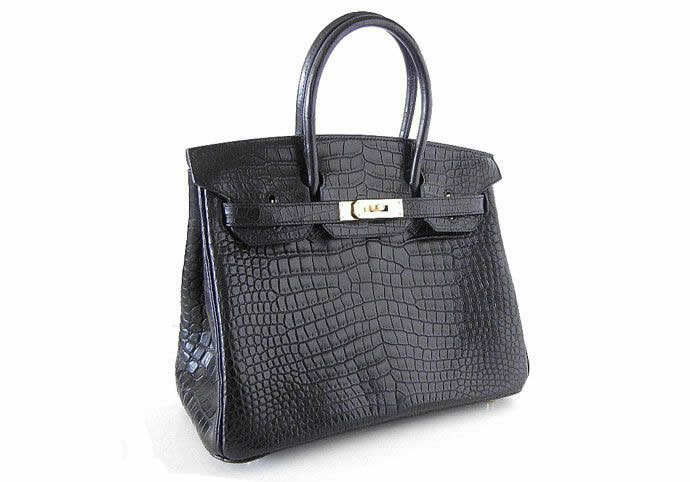 The Hermes Birkin handbag is no stranger to list of this type. Their most expensive handbag is the Matte Crocodile Biking Bag. 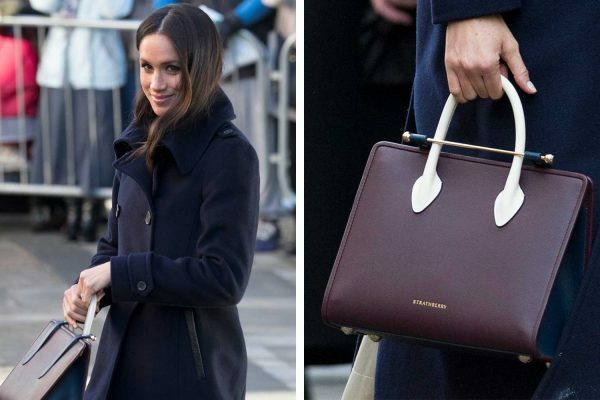 This handbag costs $120,000 making it the most expensive handbag that is produced by the Hermes brand. This bag has become a huge sign of wealth. I mean if you can drop someone’s yearly salary on a bag, naturally you are some kind of wealthy. The bag included a 10 carats of diamonds and there is even white gold on the frame of it. 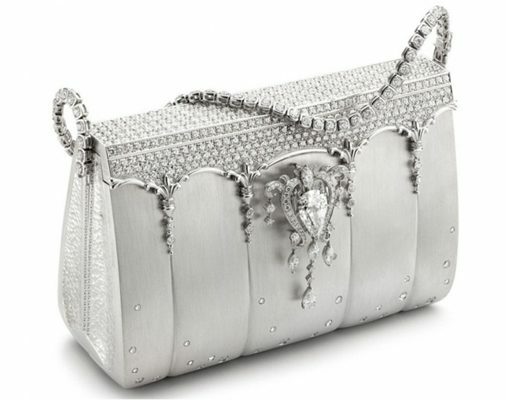 These handbags have a total of 39 diamonds on each of them and the clasp is made from pure white gold. 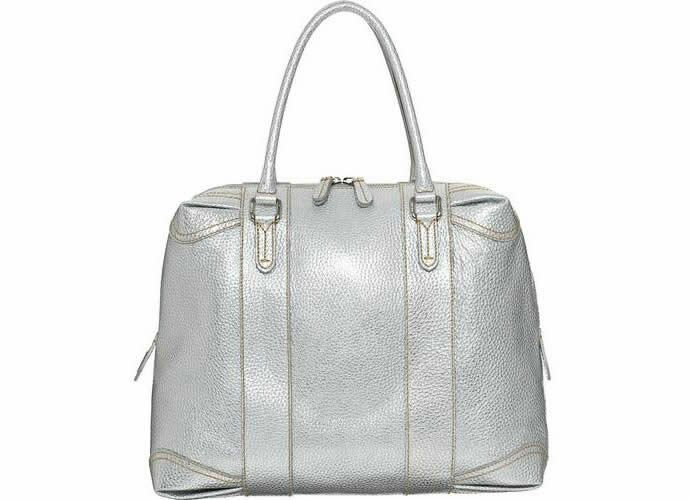 These bags are from the Norwegian designer company and has made a strong mark on the industry. These handbags can be found in high-end stores all over the world. They have a price tag of $38,000. 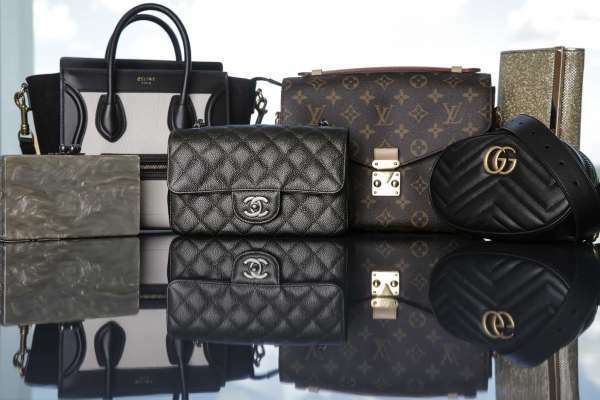 These handbags are also some of the highest priced in the world. One bag can go for $250,000. That is like carrying around a house. 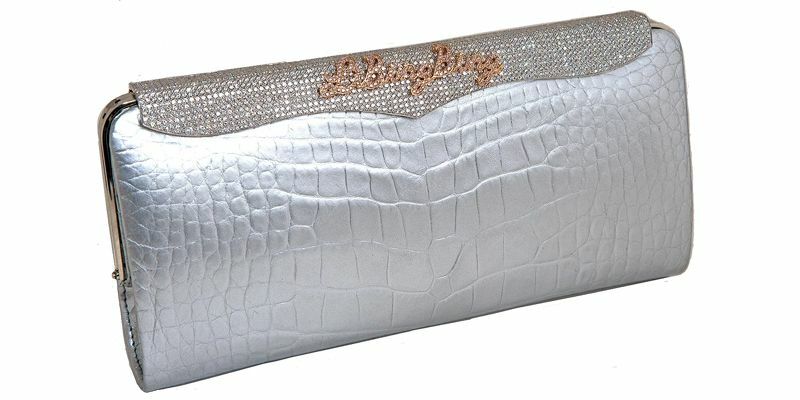 The bags are made from ostrich and lizard skins. There are over 150 different designer styles and they come in more than 100 colors. Since this brand is so expensive it seems only the rich and famous can afford them. This brand was a favorite of Elizabeth Taylor. Louis Vuitton is one of the top brands in fashion. 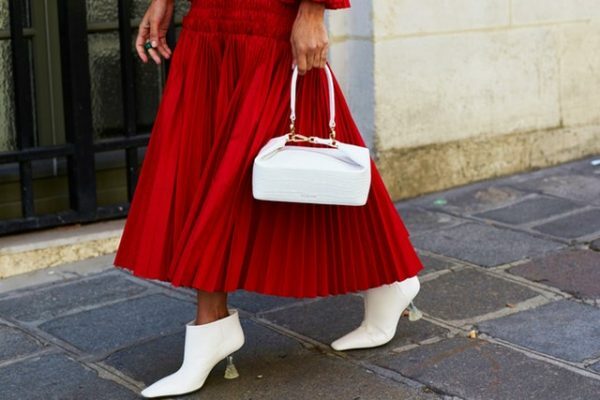 This French designer has been making billions of dollars selling their handbags all over the globe. There is a waterproof bag that is considered to be a bargain bag at $2,000. Other bags have become a function and include phone chargers. They cost around $26,000. 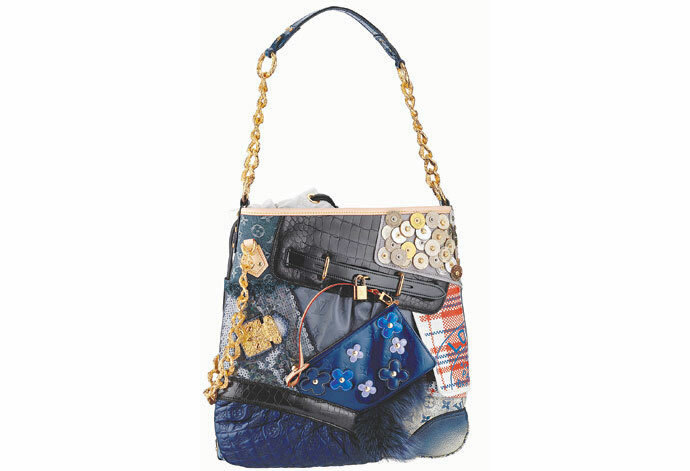 There are some many handbags there is something for every taste but not every budget. I presented some of the hottest luxury handbag designers on the market, which are also considered to be the most expensive handbags in the world. I would like to say any women or man owning any of these handbags, congratulation you earned it. For the rest of us, its coming soon!